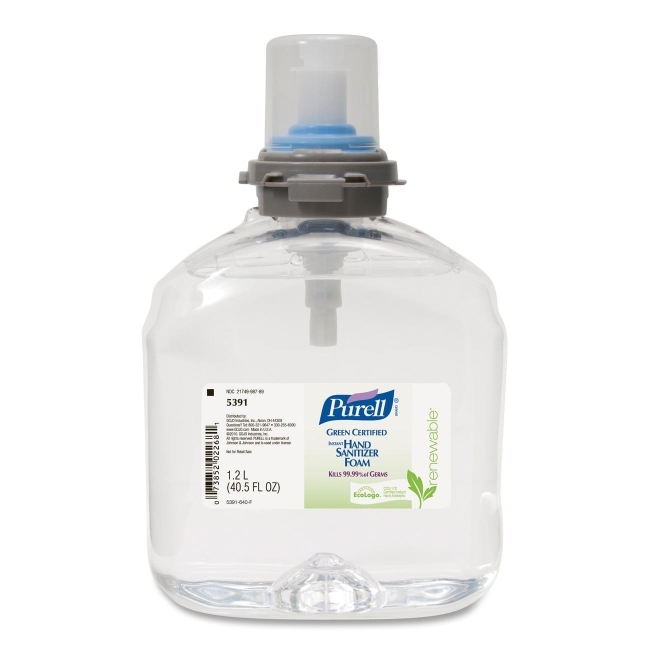 Foam Instant Hand Sanitizer Refill is designed for PURELL TFX Dispensers. 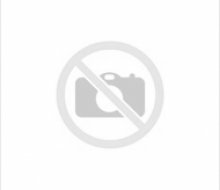 Foam sanitizer kills 99.99 percent of germs that may cause illness and helps condition skin with a natural moisturizer. Formula is fragrance-free and dye-free. Refill bottle holds 1200 ml. of product, snaps securely into place with audible click, and includes a fresh dispensing valve. Sanitary-sealed, collapsible-bottle refill keeps germs out. This lightweight, recyclable PET bottle is made with 30 percent less material and the same durability as a standard rigid HDPE bottle.